Palestinian civilians engaged in numerous acts of unarmed resistance during the second intifada. However, these attempts in using non-violent strategies were frequently overshadowed by the armed tactics of militant groups. Drawing from extensive interviews, surveys, and observations in the West Bank, this book provides an in-depth study of the often-overlooked aspects of popular resistance in Palestine. 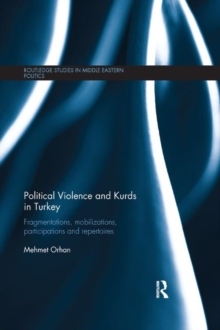 The book demonstrates how such unarmed tactics have considerable support amongst the local population particularly when they are framed as a strategy rather than just as a moral preference. 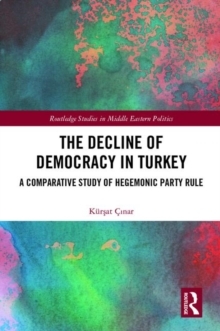 However, whilst recognizing the successes of many civil-based initiatives, the author examines why a unified popular movement never fully emerged. 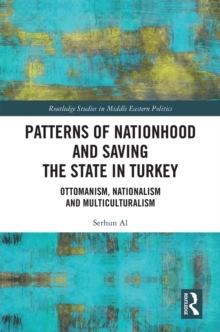 She argues that obstacles extended beyond occupation policies to include political constraints from the Palestinian Authority, and agenda-setting efforts from sectors of the international community. Nevertheless, many activists continue to work creatively through diverse channels and networks to broaden the space for civil resistance. 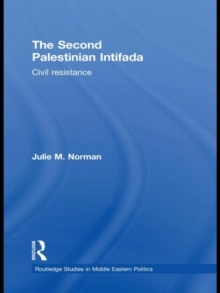 Combining critical analysis with activist narratives and community case studies, the book provides a comprehensive and compelling look at non-violent activism in the second intifada, offering a fresh perspective on the Israeli-Palestinian conflict, and illustrating both the challenges and opportunities in mobilizing for popular struggle.